Coupon Alert! Save $5! 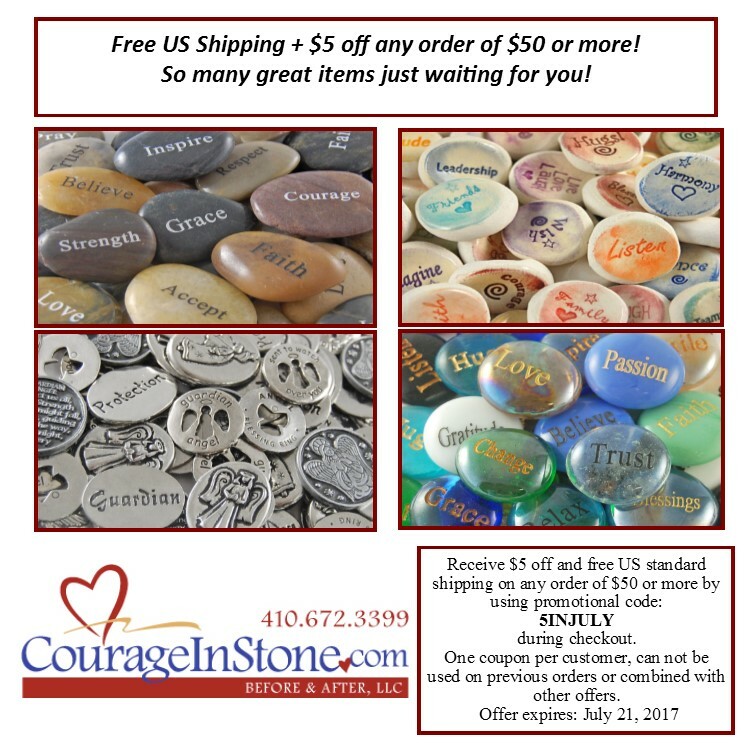 – Stones, and Tokens, and Hearts, Oh My! ← Guess What? 50% off!